Non Freezing Cold Injury (NFCI), or sometimes known as “Trench Foot” or Cold Weather Injury can occur to feet and hands and is the most common form of Military injury suffered on military exercise in the UK. Despite the advances in clothing technology this remains a serious problem for the Ministry of Defence. The affected soldier will usually have been cold and wet for a sustained period of time, often having been unable to dry satisfactorily. The soldier will notice a difference on re-warming when it becomes apparent that the feet have altered sensation. There is often a period of paleness followed by redness, swelling and pain. The residual effects of the injury can last for many months and in the worst cases be permanent, resulting in the loss of a Military career. Even after the initial injury, there is often a permanent increased sensitivity to cold. All soldiers are at risk, however, and statistics and studies show that soldiers of Afro/Caribbean descent are many times more susceptible to NFCI. Smokers are also at an increased risk. Most cases will occur in the UK or northwest Europe, but instances have also occurred in the winters of Iraq and Afghanistan. We realise that due to the nature of the symptoms diagnosis can often be a significant period of time after the event. In fact, even when diagnosed by a medical officer, an appointment at the Cold Injury Clinic at the Institute of Naval Medicine will not normally happen for a minimum period of 3 months to allow the injury “to mature”. All those who are diagnosed with NFCI will be placed on restricted employment and sheltered from cold and damp conditions and be unlikely to be able to play sport or be fully deployed. 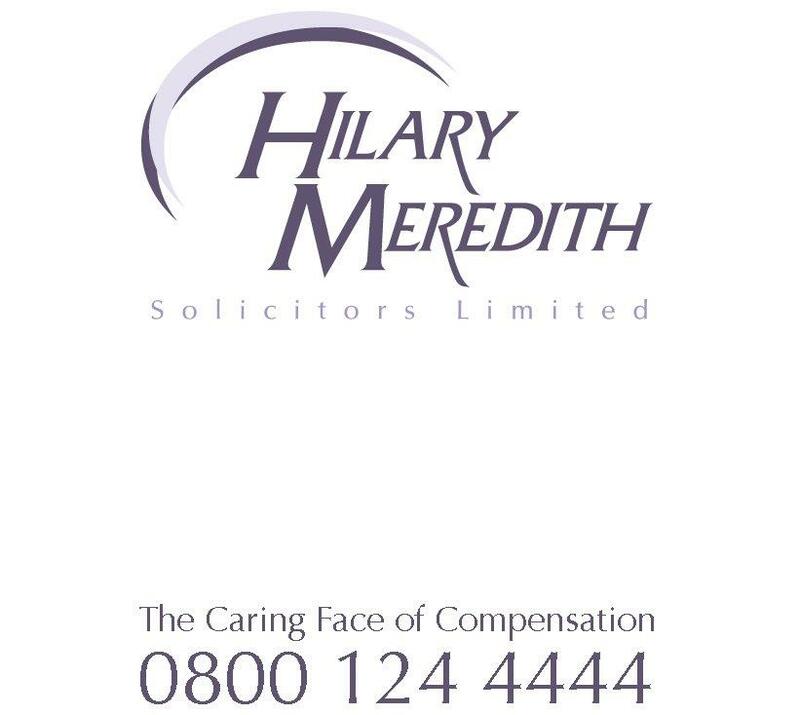 Hilary Meredith Solicitors Ltd is one of the few Solicitors who specialise in this type of personal injury. We are experienced in pursuing NFCI cases to final Court hearings and settling at round table meetings with representatives of the MOD. Strict time limits apply to this type of claim, as with all personal injury claims and it is vital that you obtain prompt legal advice. In particular, if you are facing a medical discharge or a decision about your Military career, it is vital that you obtain prompt and specialist advice. We can even help you with medical investigations and with an application under the Armed Forces Compensation Scheme. To discuss your NFCI claim free of charge with our Military Accident team contact us on 0800 124 4444 or start your claim now.